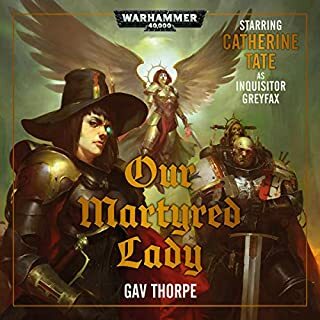 Fills in a great deal of back story on the sisters and the custodians. 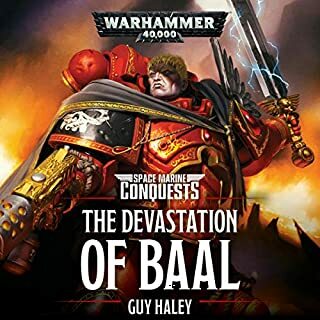 Very well written and performed. 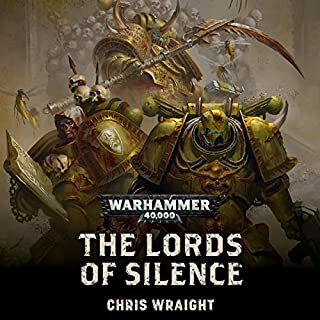 This was a alot of fun to listen to. 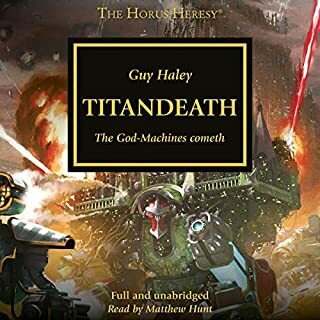 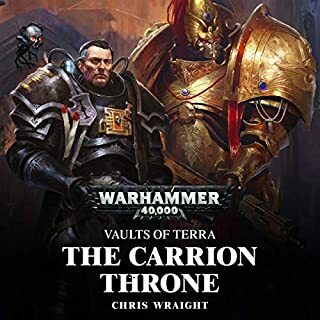 If you have previous knowledge of what happened to Cadia and how the Primarch returned this story goes from good to great. 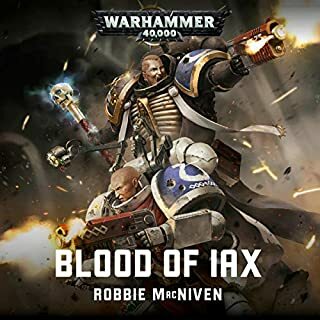 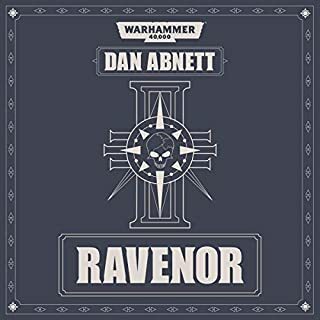 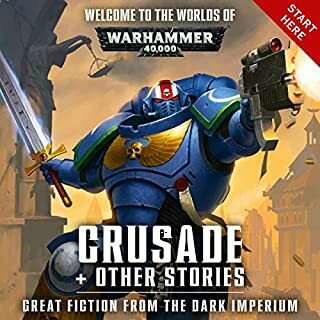 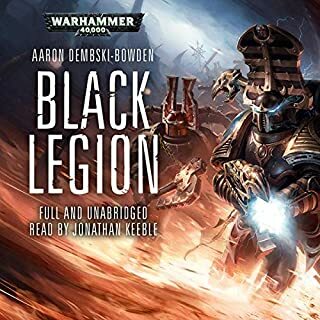 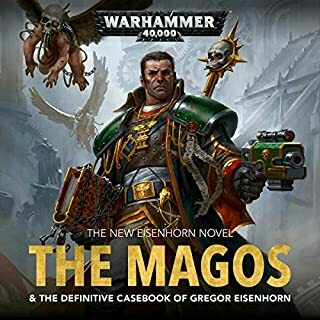 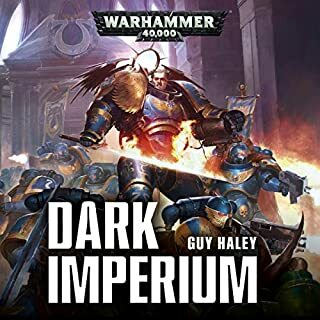 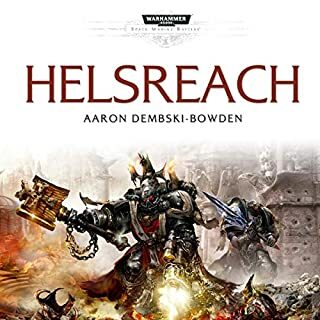 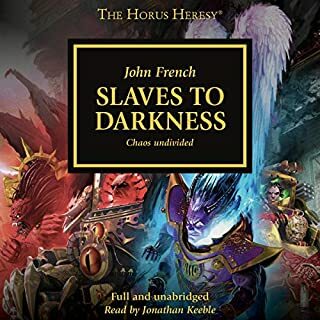 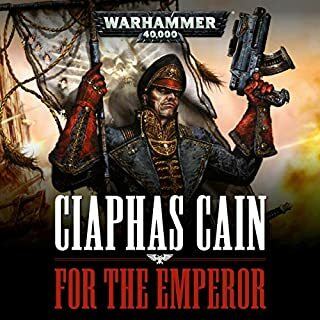 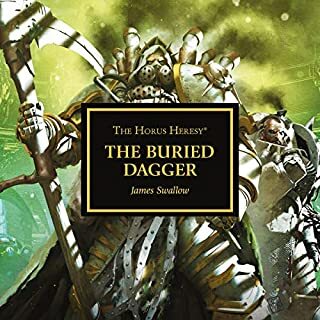 one of the best new warhammer 40k novels! 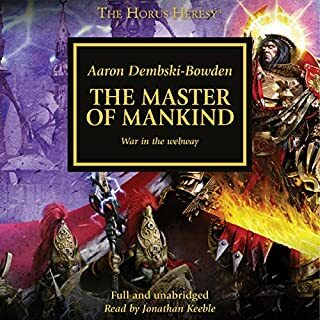 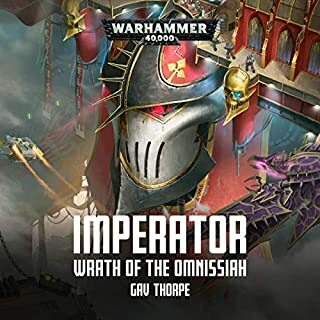 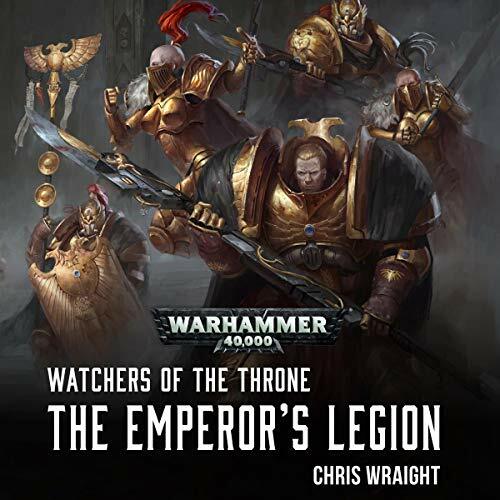 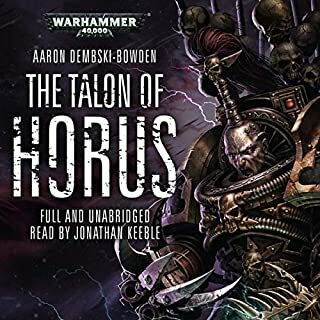 get the scoop on custodes, anathema and the rise of a primarch with this fantastic yarn by one of Black Library's most skilled authors!